Prime Minister Imran Khan on Tuesday said the new year will be the beginning of Pakistan's golden era as he vowed to address the perennial issues of poverty, illiteracy, injustice and corruption in 2019. "Our New Year resolution is to wage jihad against the 4 ills of our country: poverty, illiteracy, injustice and corruption," he said. Khan further said that "InshaAllah (God willing) 2019 is the beginning of Pakistan's golden era." His government also slashed petroleum prices billed a New Year gift. Petrol was reduced by Rs4.86 per litre, setting the price at Rs90.97 per litre, while price of high speed diesel was slashed by Rs4.26 per litre to fix it at Rs196.68 per litre. Khan's government came to power in August riding on the pledge of create Naya (new) Pakistan but so far struggled to give any major relief to the public. Its focus on accountability has already been receding into witch-hunt and the government was criticised by the Chief Justice on Monday for putting 172 people, including chief minister of Sindh province on a no-fly list after a probe into fake accounts. Similarly, a pledge to start constructing 5 million houses for low income groups in the first 100 days is no where in sight. 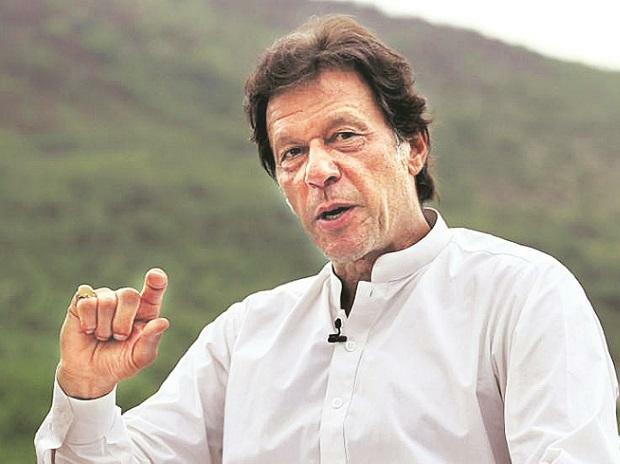 Khan's promise of a "golden era" followed a similar message by army spokesman Major General Asif Ghafoor who termed 2019 as year of progress. "In our national pursuit for a peaceful, prosperous and vibrant Pakistan, 2019 is year of progress," said Ghafoor.